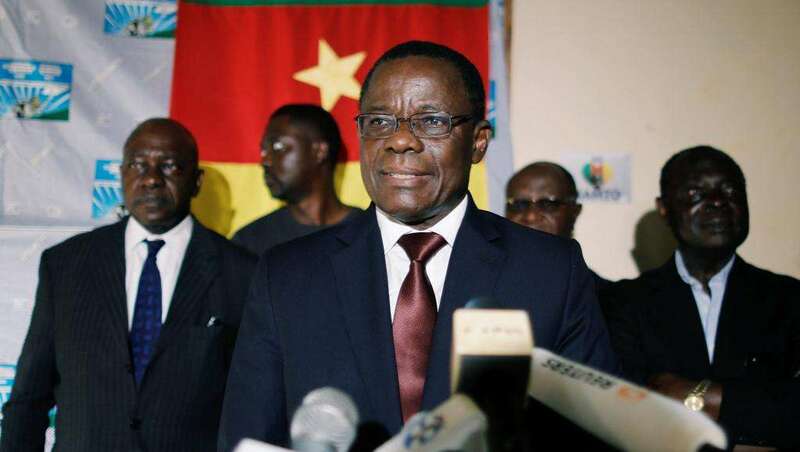 The leader of the Cameroon Renaissance Movement, MRC Maurice Kamto will know his fate on April 2, 2019 after his case was adjourned once again. It is reported that it did not take up to 20 minutes for the judge at the Appeal Court to adjourn the case after Maurice Kamto arrived early on Tuesday morning. The case was set to be heard on appeal after the Mfoundi High Court on March 7, rejected a plea from lawyers to free Maurice Kamto and six of his allies. The other six who were also present in court- Christian Penda Ekoka, leader of the AGIR Movement, Paul Eric Kingue, Kamto’s campaign director, Pr. Alain Fogue, treasurer of the CRM, Celestin Djamen, Albert Dzongang and singer Sevral Abe popularly known as Valsero- will equally return on April 2. 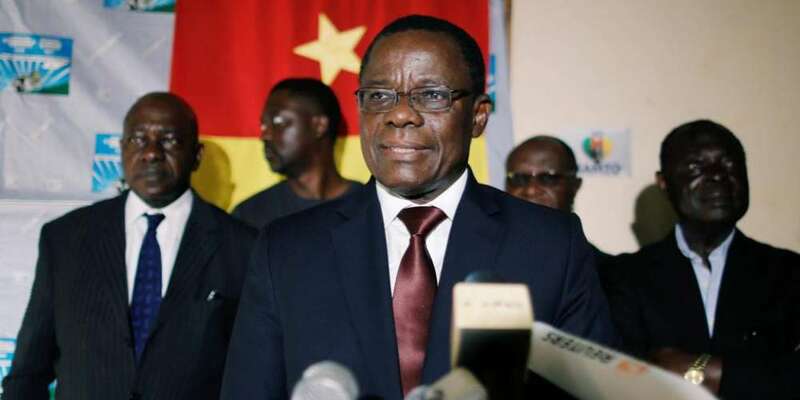 Maurice Kamto and close to 200 supporters of the Cameroon Renaissance Movement have been behind bars since January 28 for staging protest, considered illegal by the government, across some cities in Cameroon and the diaspora. Kamto had called for nationwide protests against what he calls electoral hold-up, swindling of AFCON funds and the government’s failure to end to the ongoing crisis in the South West and North West Regions. The protest across the country led to over 100 persons arrested by security forces. 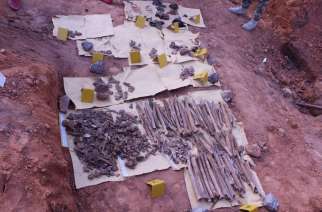 According to government’s spokesman, Rene Emmanuel Sadi, 62 persons were arrested and detained in Yaounde, 42 in Baffoussam, 13 in Mbouda and 7 arrested and taken to the headquarters of the CRM in Douala. “The time is now or never”, Kamto told protesters who gathered to listen to him as he urged them to brave fear and come out in their numbers. He equally said he was willing to pay the ultimate price to free Cameroon and told protesters that there is no turning back in “our journey to freedom”. According to Kamto, exit polls put him as the winner of the 2018 presidential election in Cameroon. 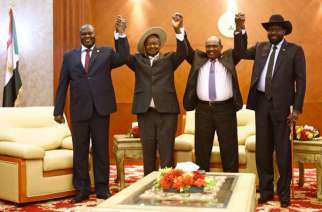 At the international level, he has called on the AU not to recognize the results proclaimed by the constitutional council. Meantime, the detained leader of the Cameroon Renaissance Movement says he is ready to meet the Head of State, Paul Biya for a frank dialogue, his lawyers have said. During a press conference in Yaounde on Saturday March 16, Kamto’s French lawyer Barrister Moretti said his client was ready to meet with Paul Biya for both men to find a way out. Barrister Dupont Moretti who arrive Cameroon at the weekend said he had met Maurice Kamto on Saturday morning and his client is in high spirits. 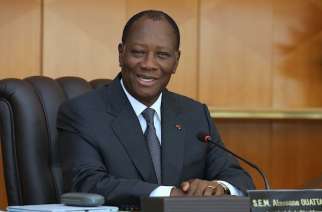 He however frowned at prosecutors at the Yaounde military tribunal whom he said could not brief him exactly on the matter. Before arriving Cameroon, Barrister Dupont Moretti had promised to drag Cameroon to international courts for violating the rights of his client and he has reiterated his plan.